How do you create variation in a theme? 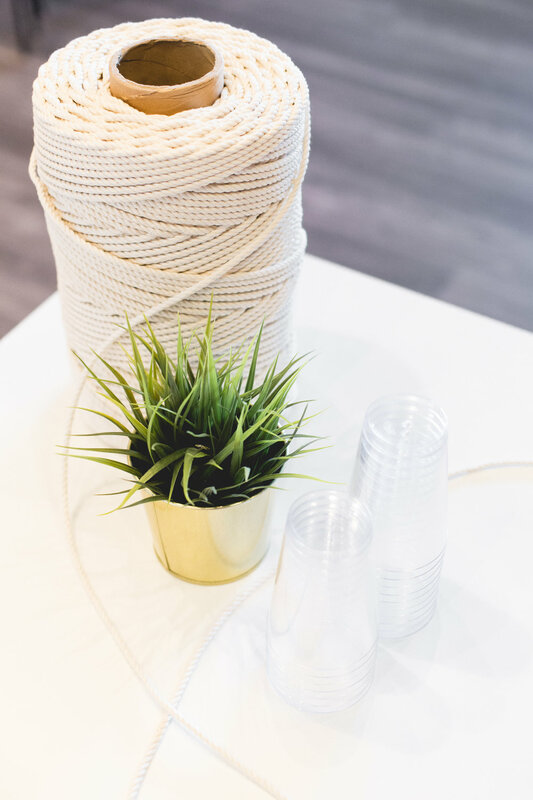 Our space is unique, like it’s name, and we love seeing unique table settings as well. Not everything has to be identical! 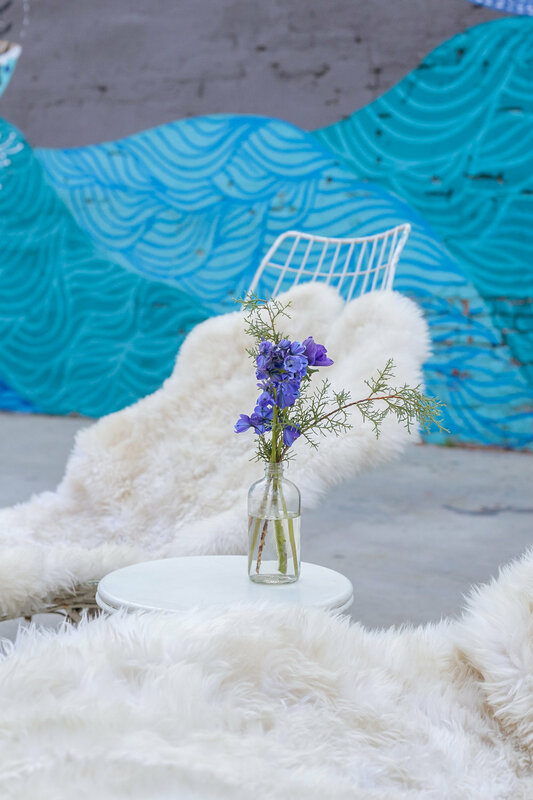 We worked with Archive Rentals to show you how to take a theme, like the color blue, and go from traditional to one-of-a-kind! 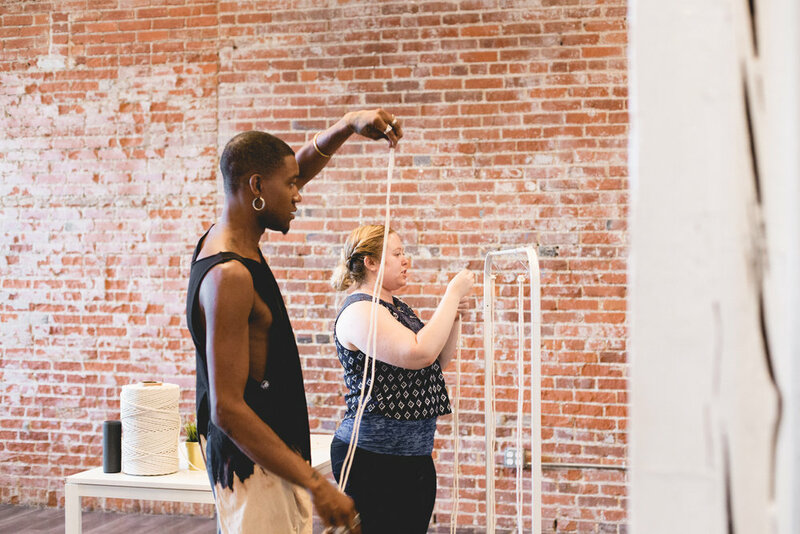 Come meet design powerhouse Justina Blakeney IRL! She’ll be sitting down with our founder, Sonja Rasula, in an interview style format for our next Working Girls event. Come ready with questions you want to ask her during the Q&A, and stick around to introduce yourself afterward! Get inspired, and step into the Holiday season with a fresh perspective, you don’t have to wait until the new year! We’ll have wine, snacks, and a few surprises waiting for you! Click HERE to get tickets! Justina Blakeney is a designer, artist, and New York Times best-selling author of The New Bohemians and The New Bohemians Handbook. With a passion for color, pattern and plants, Justina and her design brand, online shop, and blog, Jungalow®, have quickly become the go-to sources for bohemian design inspiration. For Justina, decorating is about feeling free, having fun and getting a little bit wild. 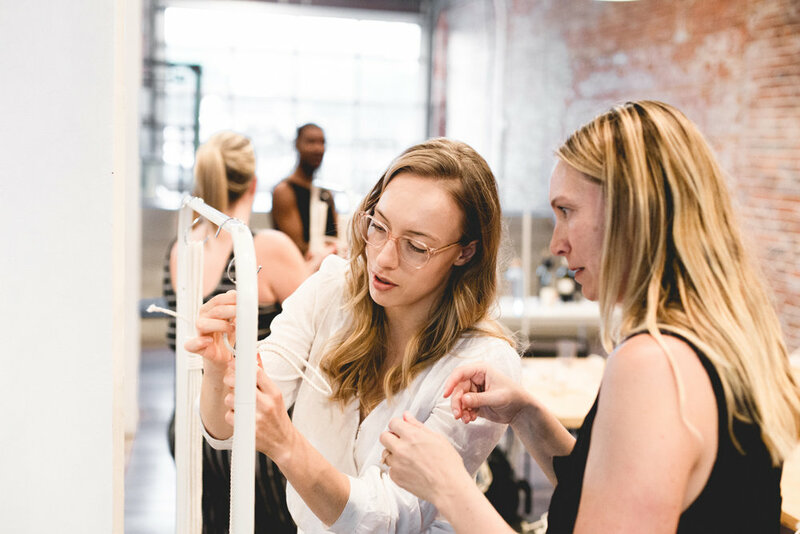 As one of the leading design personalities on the web, Justina has over two million followers online and has been named a top designer to follow on Instagram by Harper’s Bazaar, New York Magazine and Lonny magazine. Justina's eponymous lifestyle brand, Justina Blakeney Home™, includes a wide range of lifestyle and home products including furniture, case goods, rugs, pillows, wallpaper, bedding and stationery. To get you excited, we’ve collected a few of our favorite Insta posts from her feed @justinablakeney as a teaser. Check them out below! Fall is our favorite season. Between Fall color palettes, Fall foliage, and the cooler weather, it has so much to offer! We’ve rounded up our 10 favorite cakes for Fall to drool over while we cozy up to a cup of hot cocoa (which we haven’t been able to do since January)! Nicole Miyuki Santo is an artist of words. She is a two-time published author, her second book, The Kid’s Book of Hand Lettering comes out in just a few days! 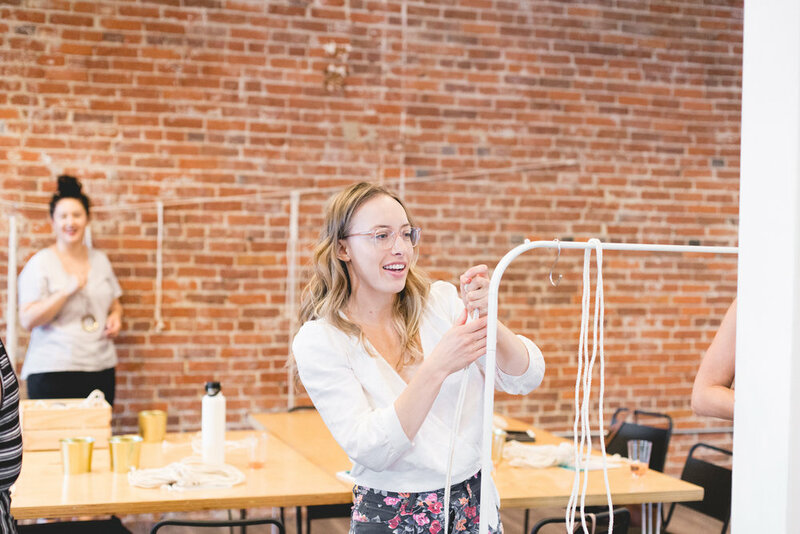 We were lucky enough to have her teach a workshop in the space, and get some real one-on-one time with this super talented lady. 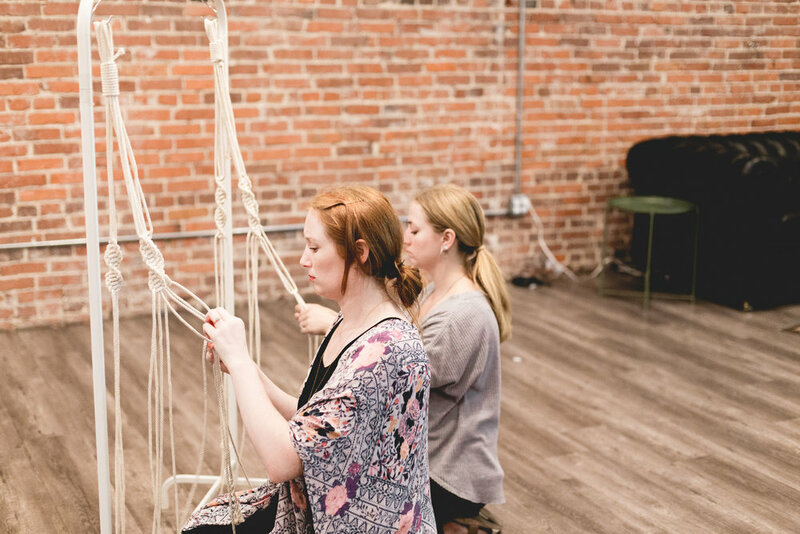 Our workshops have really been picking up steam! 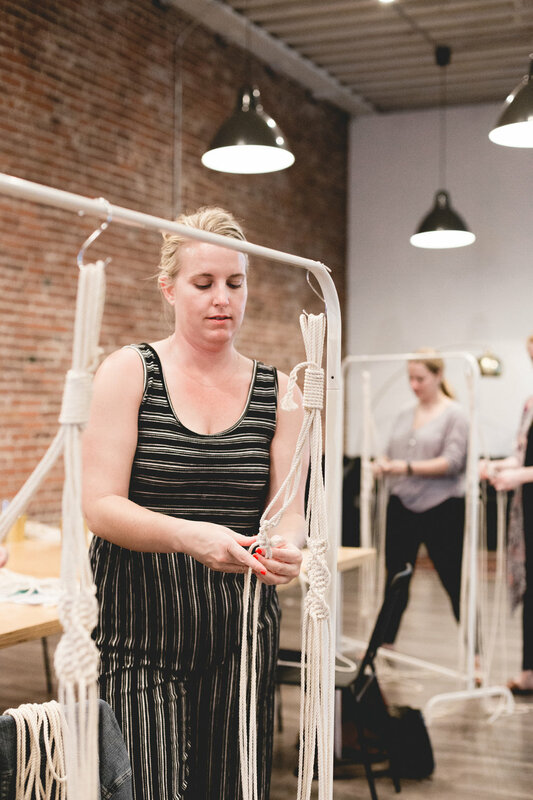 We’ve been loving bringing the community together, opening our doors to learn new skills and meet cool people in the process. 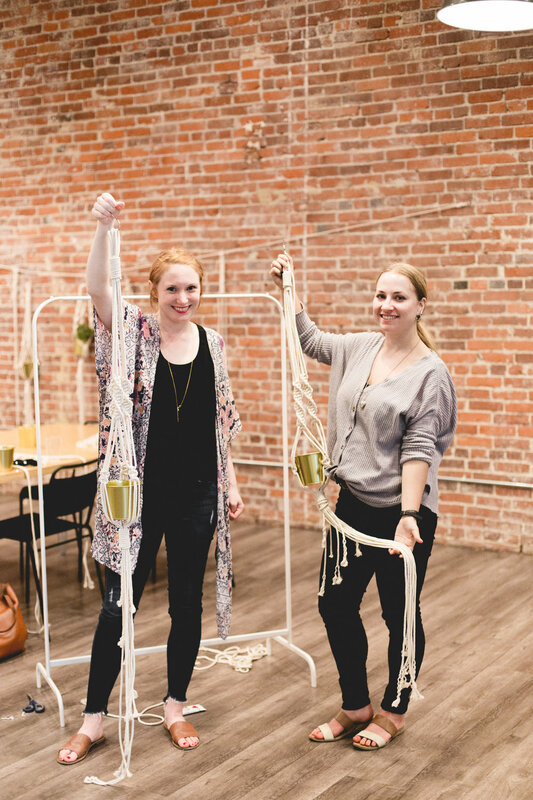 For this workshop, hosted by our very own events manager, Lauren, we learned the basics of macrame and ended up making a beautiful hanging plant holder as our final project. Check out some highlights below, along with the final projects and their creators! 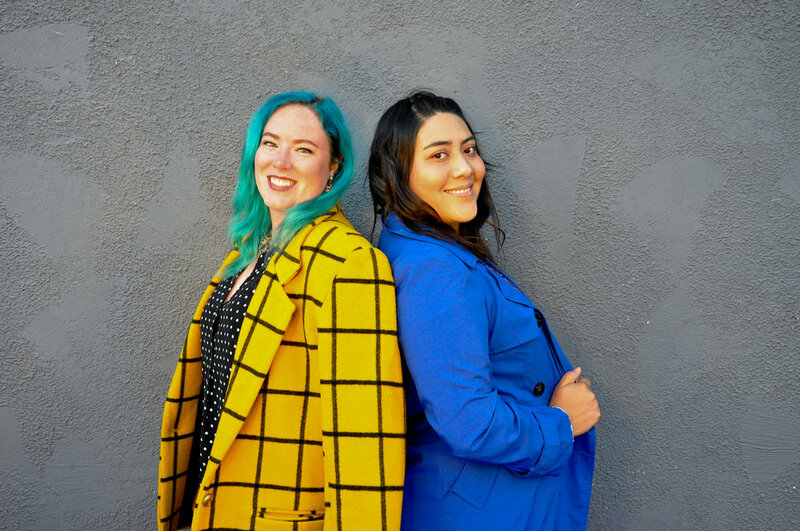 Have you met Shinah from Crooked Calligraphy? Well get to know her, because she's the coolest thing to happen to elegant writing since... the calligraphy pen?! 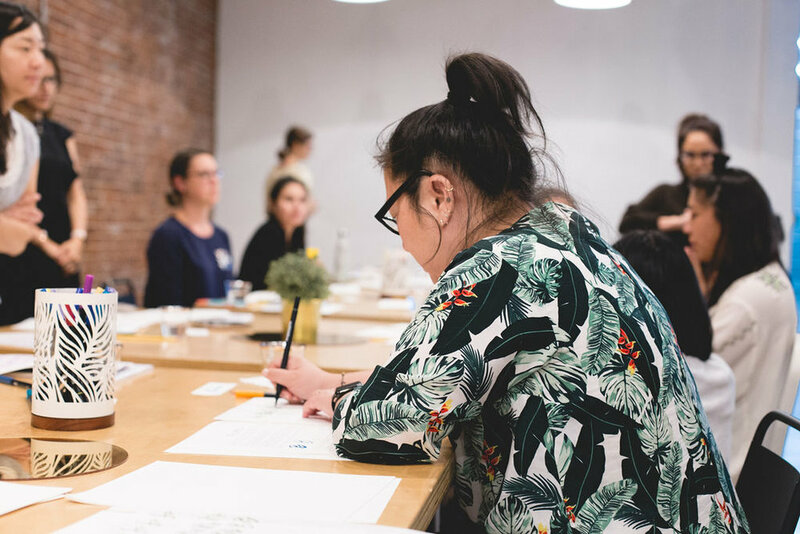 We were lucky enough to be able to have her in the space to host a workshop, and everyone in attendance walked away with a strong foundation in calligraphy, and a final project to be proud of. Check out some highlights from the workshop below! 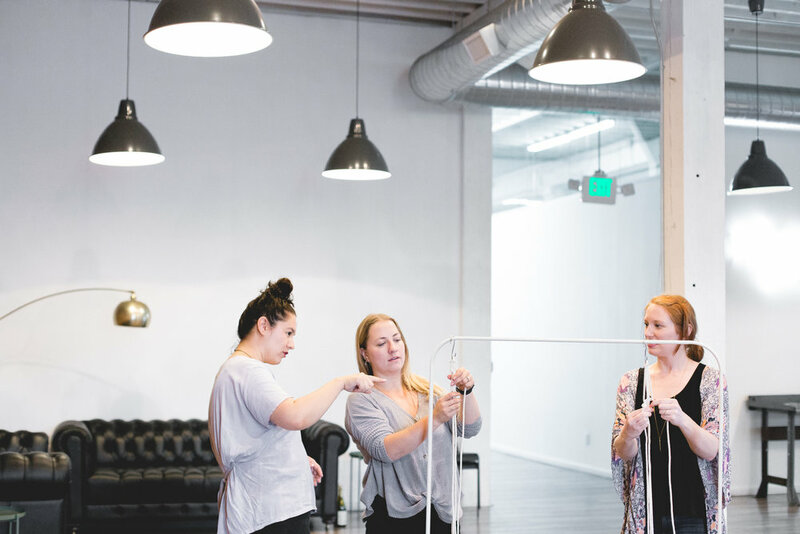 We are always working on rolling out new workshops! Check them out at HERE! 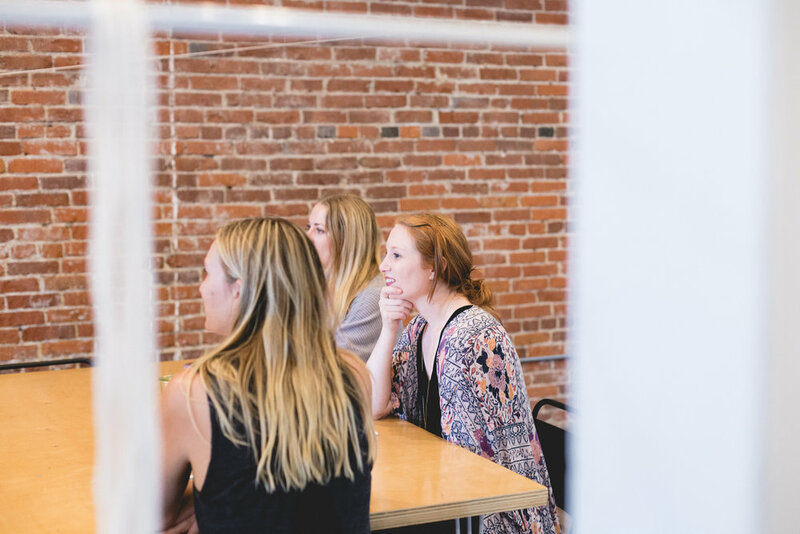 Recently we opened the space up for an evening of inspiration, intentional and super fun girl power. We sold out and had a packed house. We gathered a badass group of co-hosts/panelists to share insight on how they balance work/life, give advice on how to succeed, and answer the audiences burning questions. 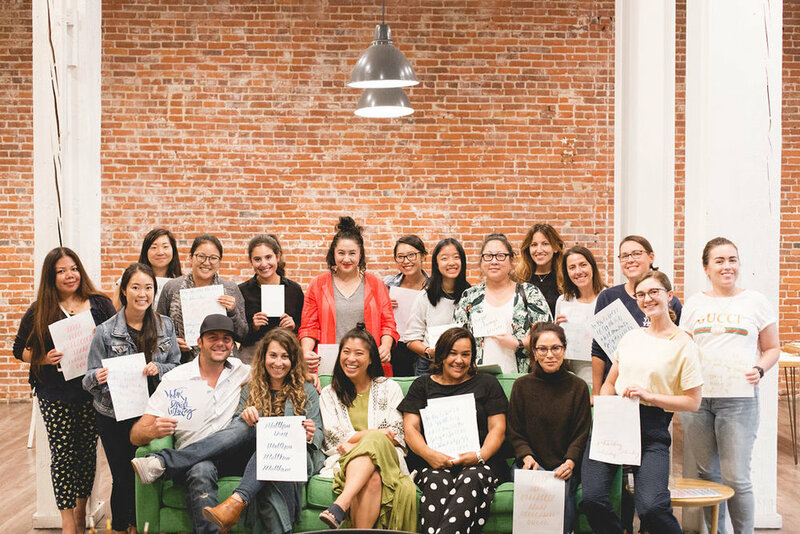 We wanted to strengthen LA's community of amazing, working women (whether you are a freelancer, work for a big company, run your own business, are in job search mode, etc.) and allow like-minded women to meet other great women. We were also lucky enough to get some free wine from Union Wine Company, cocktails from Chareau, coffee and juice from Califia Farms, an amazing spread of charcuterie from Fundamental LA, and lightsfornights lit up our space for a fun night of festivities. 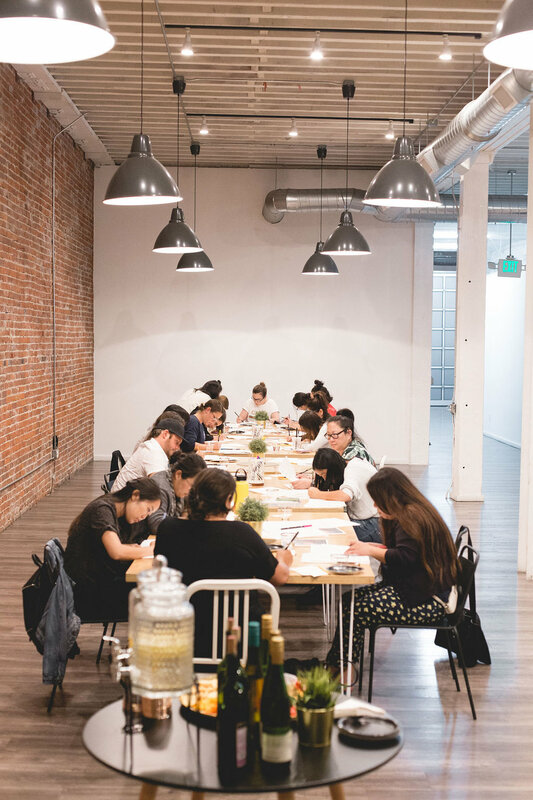 Society 6 gave all of our guests beautiful notebooks, Crooked Calligraphy's Shinah was there IRL doing live lettering, and we had DIY bead stations and conversation cards at every table. Our panel consisted of some powerhouse ladies; Sarah Dubbeldam, the creator of Darling Magazine, Puno, the founder of ilovecreatives, Renee Dalo, founder of Moxie Bright Events, Danielle Finck, founder of Elle Communications, and Mary Kauffman, in house layer for Ipsy. 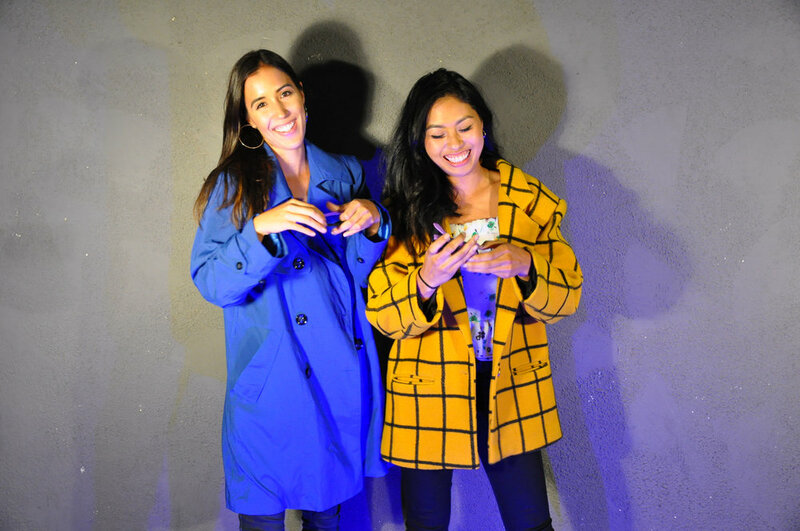 We had a photo booth set up with 80's inspired wardrobe options, peep some of the photos below! Due to an overwhelmingly positive response for this event, we've decided to continue this series! Check out our events page for more info, and to get your tickets. Space is limited, so don't wait! We look forward to seeing you soon! We just found out about this company, Chareau. They distill their own aloe liqueur and have the most beautiful cocktail recipes on their site. They're a California based brand, located in Camarillo, with a family connection to farming. The name of the liqueur is actually a combination of the owners grandparents names, which we think is so lovely and thoughtful! We're sharing some of their recipes below! Pour Vodka and Chareau over ice. Top with Soda and garnish with your choice of citrus and herbs. Shake Chareau, gin, lemon juice, and simple syrup with ice. Strain into Collins glass over ice. Top with California sparkling wine. Garnish with fresh rosemary. Pour Gin and Chareau over ice. Top with tonic and your choice of fresh herbs, citrus, and fruit. Muddle blackberries in shaking tin. Add bourbon, Chareau, fresh lemon juice, and honey. Shake all ingredients with ice. Strain and pour over crushed ice. Stir over ice and strain into coupe. Garnish with Lemon twist. Stir ingredients over ice. 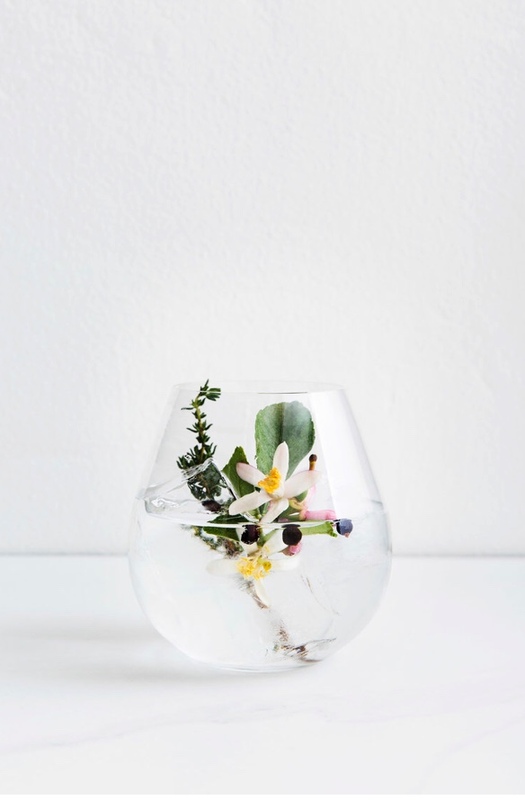 Strain into coupe and garnish with edible flowers. Join Chareau at Unique Markets Spring show, May 12th and May 13th, and get a complimentary cocktail. Click here to get tickets. When you think about your special day, what do you envision? For most people the first things that come to mind are the perfect venue, the stunner dress, and what your table tops will look like. With festival season upon us, we played with a boho look that fit our modern, industrial building. To make sure we got it right, we consulted an expert. 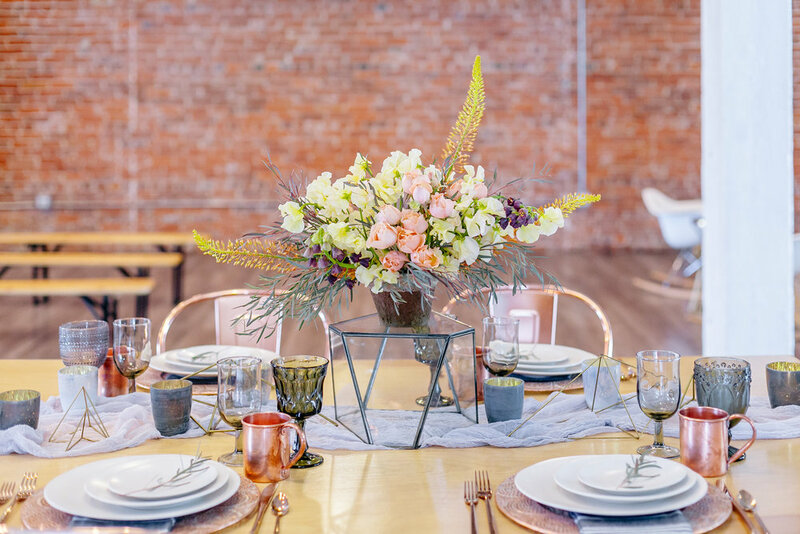 Alexandra Swanson is a creative Director for Archive Rentals, and she gave us some tips to help us create the boho table we want to dine at for the rest of our days! -First and foremost, narrow down how you envision your personal “boho” aesthetic! Do you like more modern/geometric and clean lines tied in, or jive toward an eclectic/colorful mix of patterns and textures? 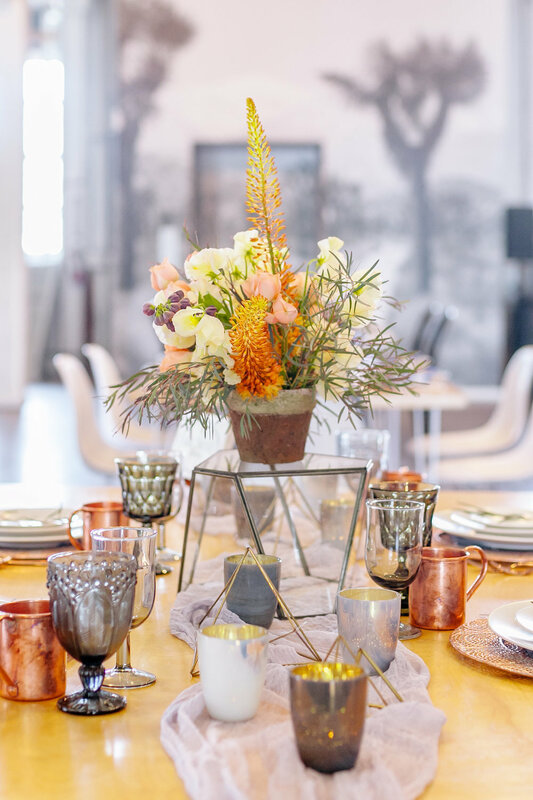 -In the case of this specific tabletop, we tied in a touch of modern, through mixed metals of copper and rose gold, alongside mercury votives, but then used an ethereal table runner and turkish towels to tone down the geometric lines and hard metals. -Utilizing a variety of textures is huge when it comes to bringing together a boho look! For example we used our smooth stoneware plates, with raw laser cut chargers, then slim elongated flatware and geometric metal elements in the centerpiece area, paired with soft linens! You don’t have to head to the desert to create a festival vibe for your wedding. Show your guests your bohemian spirit with these big impact pieces and presentations. 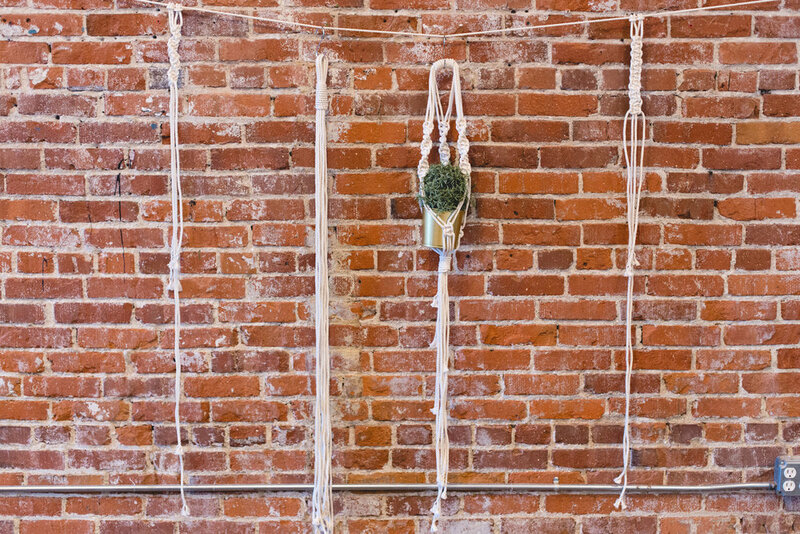 The backdrop for your ceremony can make all the difference in setting the tone for your day. 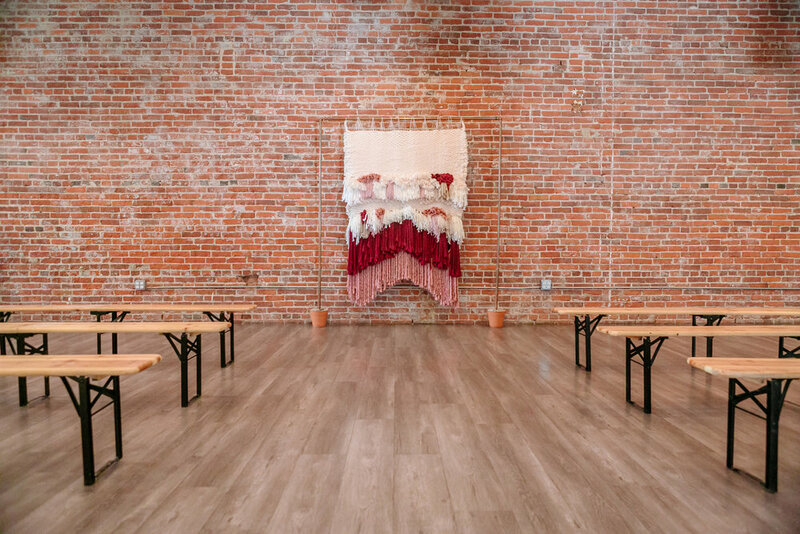 This gorgeous piece from our friends at Archive Rentals features the warmth of the wool texture, subtle rose tones, and sweeping fringe and is a great example of how to make our industrial space feel a little more free-spirited. Festival food should be fun, crowd pleasing, and easy to eat on the go. 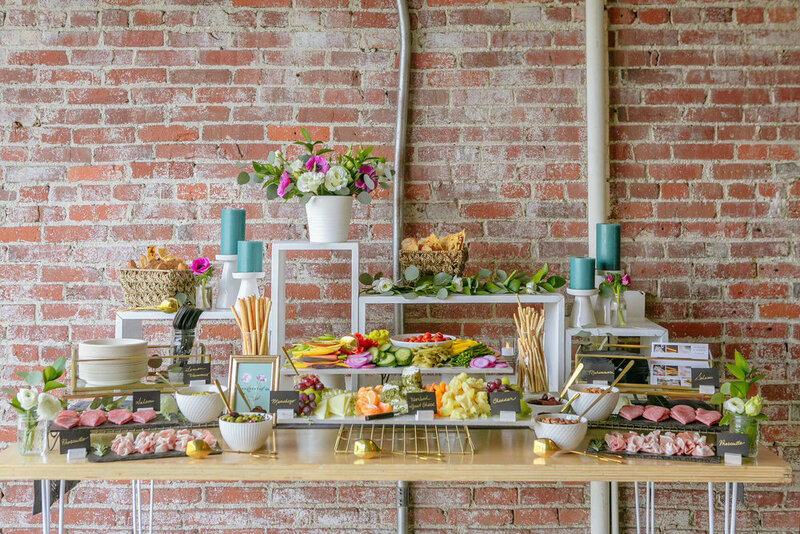 The cheese and mezze spread that Fundamental LA did here is bright, bold, and eye-catching. This table can be spotted from a mile away! 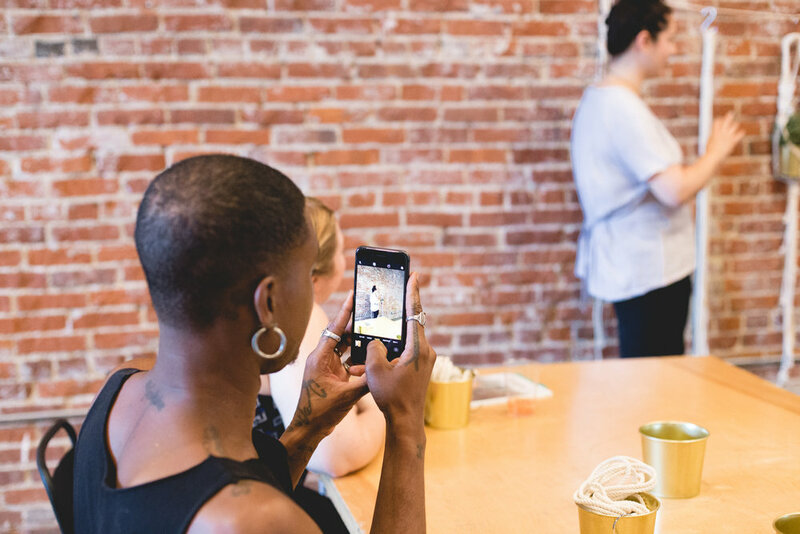 You want your guests to be comfortable, and your guests want to be at an event worthy of some seriously good Insta photos. Bringing in the right furniture to lounge in is the way to go. This lounge, that is rentable from us in-house, combines truly vintage pieces with some modern touches like fur and a small, elegant bud vase.